This is a memoir of a very short period, when the author is five and six years old, with just a few oblique references to his later life. During these two years, the child Crews becomes aware of himself in the world; he suffers serious injury and illness; his mother leaves his ‘father’ with her two sons, and after a few reunions, splits from him forever; and Crews learns that this was not his biological father, but the brother of that man, who is dead. 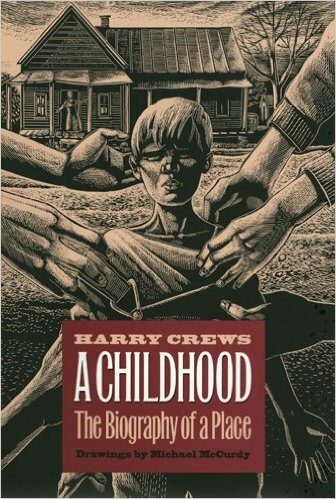 In his reflections, what motivates the writing of this book is that Crews is haunted by the absence of his late biological father, and by a lack of ties to his home place of rural Georgia. Both story and prose are tough, muscular, macho, unadorned, laden with violence and hardship; there are lovely lines concealed within, but Crews is most concerned with chronicling his scars. It is a raw and affecting book, and attempting a ‘biography of a place’ through a memoir of just two years is an intriguing strategy. I am fascinated by this idea, that two years of a child’s life can serve to profile a place. I really appreciate Crews’s voice. 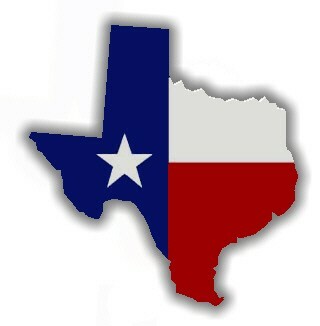 This element (combined, obviously, with place and class) reminded me again and again of Rick Bragg. Bragg’s The Prince of Frogtown is on my reading list this semester as well; I hope I get to it in time. Of course I was also drawn (as with Sanders) to Crews’s preoccupation with place, where he’s from and what that means. Another kindred in this way, although his style (and the story he has to tell) differs greatly from my own. Crews is another author that plays with a fluid ‘truth’, which Mary Karr commented on as well: she forgives this favorite memoir because the more imaginative sections are obvious enough to pick out. Those are some of the sensational bits. But really, Crews lets his story stand for itself. His childhood will read as shocking to some of us; but it also reads as very real. Rating: 8 slisures of grapefruit.